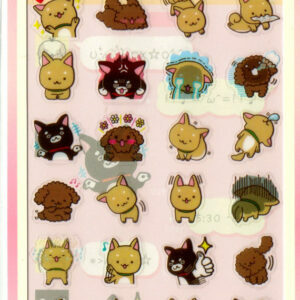 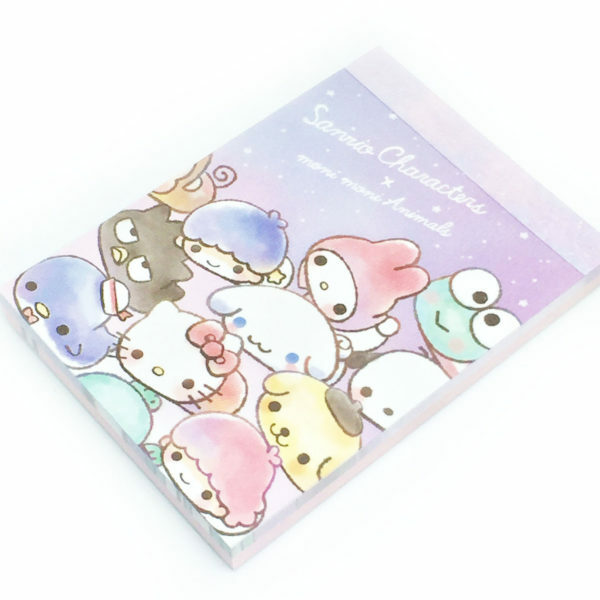 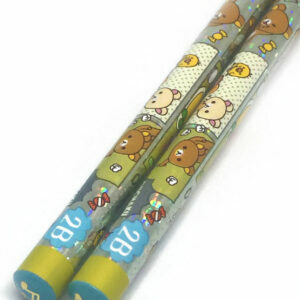 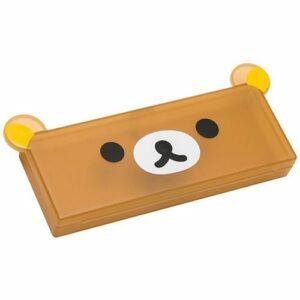 Cute small Japanese mini memo pad featuring Monimals, Super cute Kawaii characters. 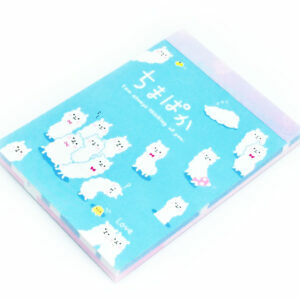 Ideal for note taking in school, office or at home. 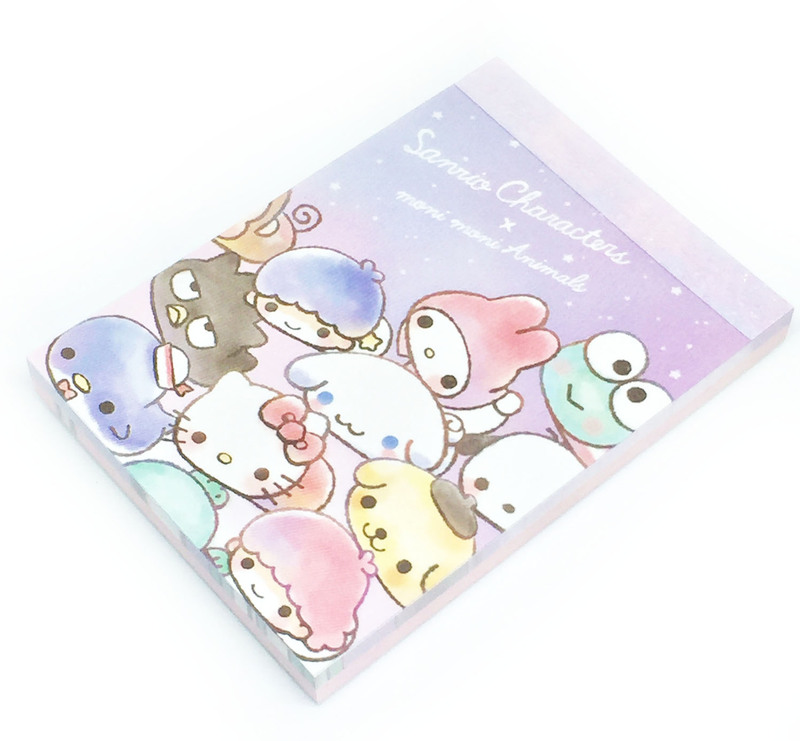 Or just simply exchanging super cute notes with friends.